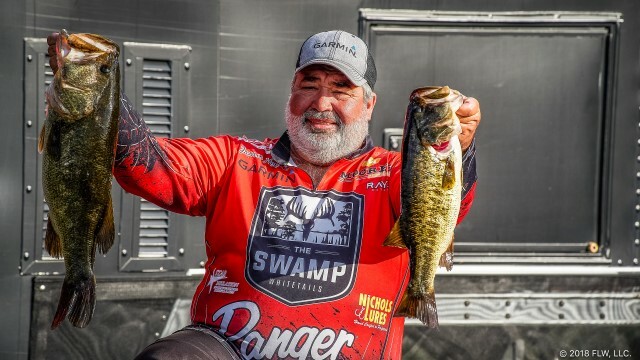 LEESBURG, Fla. (Feb. 22, 2018) – Pro Jamie Horton of Centreville, Alabama, grabbed the early lead at the FLW Tour at the Harris Chain of Lakes presented by Lowrance Thursday with five bass weighing 24 pounds, 13 ounces. 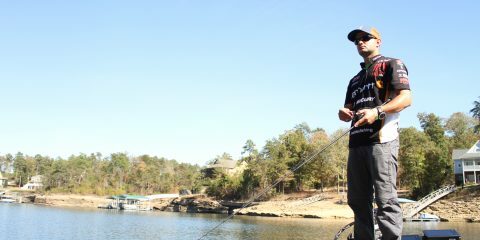 Horton will bring a 1-ounce advantage over second- place pro Koby Kreiger of Bokeelia, Florida, into Day Two of the event that features 368 of the world’s best bass-fishing professionals and co-anglers casting for top awards of up to $125,000 cash in the Pro Division and up to $25,000 cash in the Co-angler Division. Devere earned the day’s $500 Simms Big Bass award in the Pro Division thanks to a 9-pound, 9-ounce largemouth. 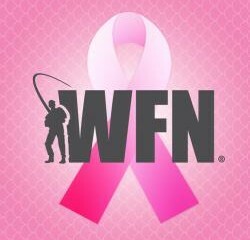 Also for youth, the FLW Foundation’s Unified Fishing Derby will be held at the Venetian Gardens on Saturday, Feb. 24 from 9-11 am. 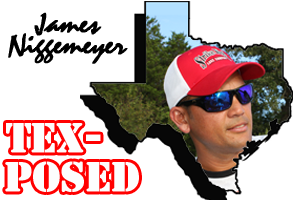 The event is hosted by FLW Foundation pro Cody Kelley along with other FLW Tour anglers, and is free and open to youth (18 and under) and Special Olympics athletes (all ages). Rods and reels are available for use, but youth are encouraged to bring their own if they own one. The 1st and 2nd place anglers that catch the biggest fish will be recognized Saturday on the FLW Tour stage, just prior to the pros weighing in. 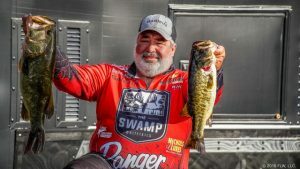 Television coverage of the FLW Tour at the Harris Chain of Lakes presented by Lowrance will premiere in high-definition (HD) on NBC Sports Network (NBCSN) April 11 from Noon-1 p.m. EST. 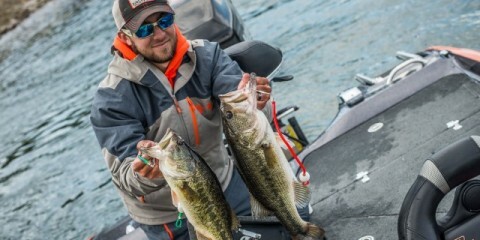 The Emmy-nominated “FLW” television show airs on NBCSN, the Pursuit Channel and the World Fishing Network and is broadcast to more than 564 million households worldwide.